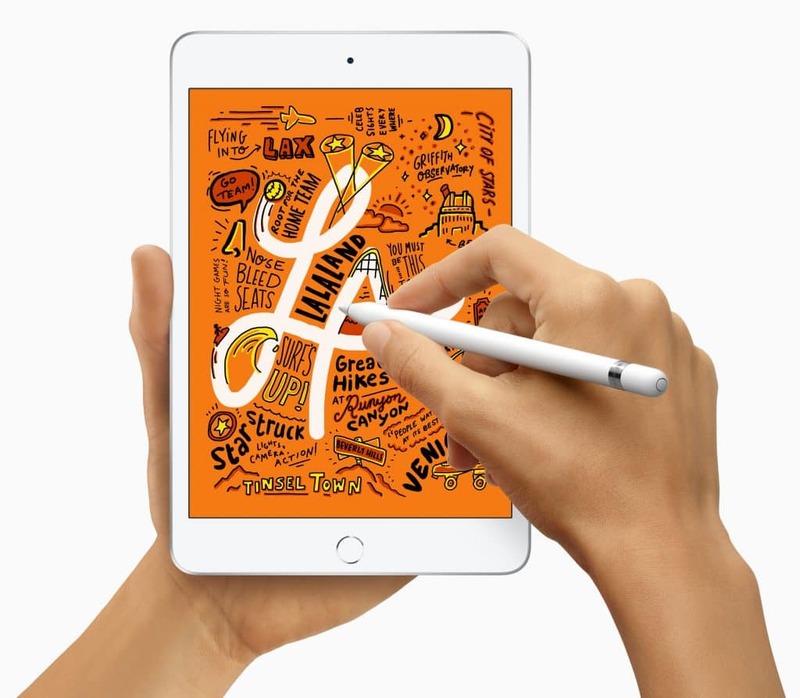 Apple has released a new 10.5″ iPad Air and a 7.9″ iPad mini today. 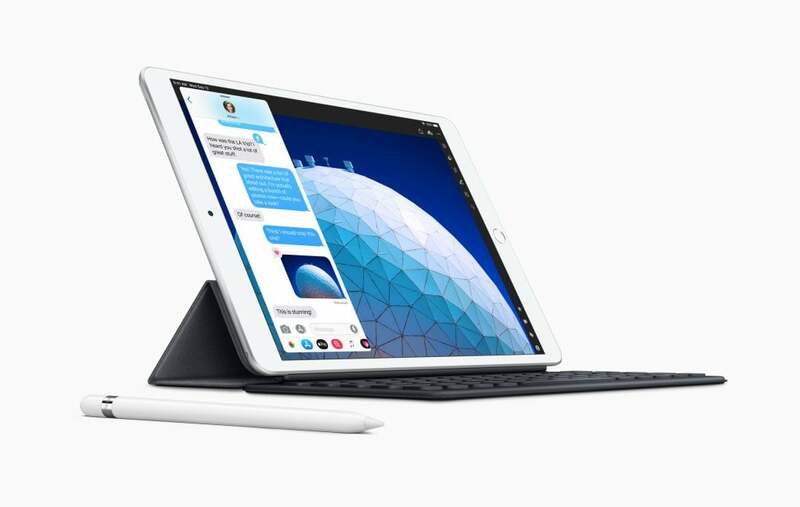 The new iPad Air is a lower priced version of the iPad Pro 10.5″ which has now been discontinued. 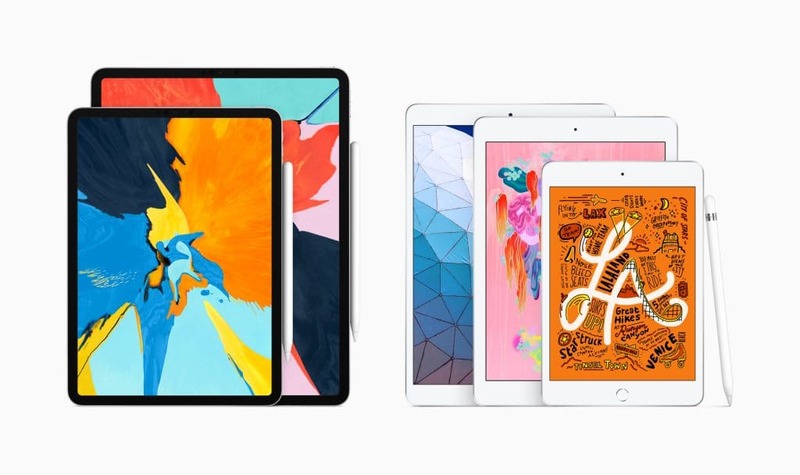 The 10.5-inch iPad Air starts at A$779 inc. GST for the Wi-Fi model and A$979 inc. GSTfor the Wi-Fi + Cellular model. 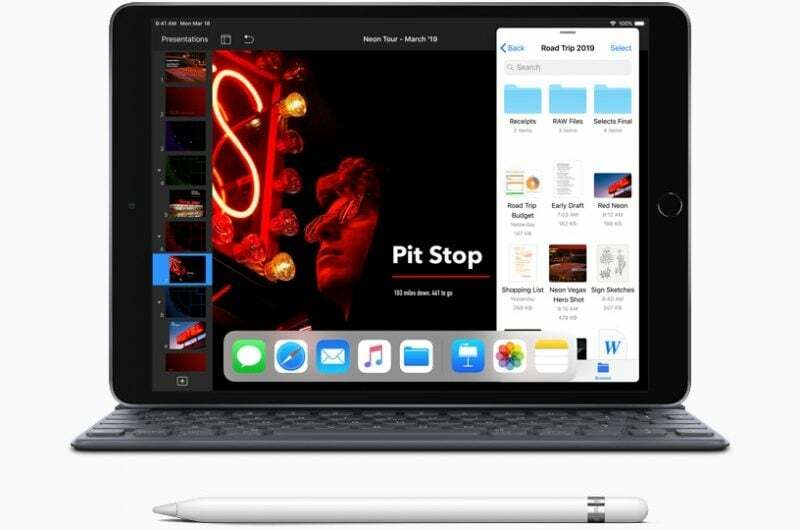 The advanced Retina display with True Tone technology and wide colour support is 25 percent brighterand has the highest pixel density of any iPad.